The Marketing and Web Design Industry is up in arms this week, with Google's latest algorithm update being dubbed 'Mobilegeddon.' The update that was rolled out on the 21st April is sending SEO experts and more into a frenzy with the worry that websites that do not have a mobile site or are not deemed "mobile friendly" will take a plunge in Google rankings. Google's algorithm change aims to rank sites it labels as “mobile-friendly” higher on mobile search results, for mobile users only. The new change does not effect desktop searches at all. "We’re boosting the ranking of mobile-friendly pages on mobile search results. Now searchers can more easily find high-quality and relevant results where text is readable without tapping or zooming, tap targets are spaced appropriately, and the page avoids unplayable content or horizontal scrolling." 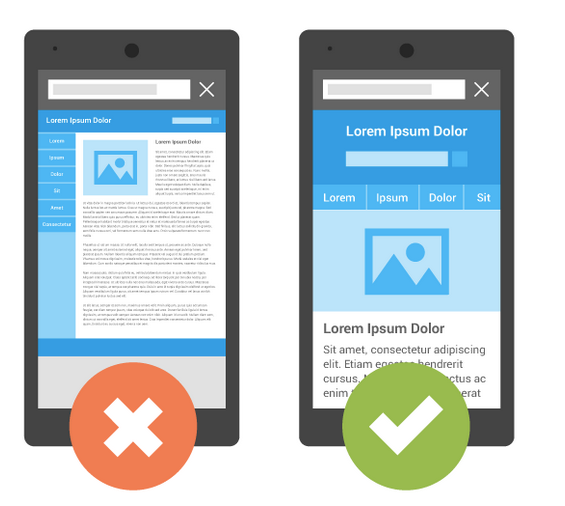 Google announced plans to roll out mobile ranking changes a few months ago and said that they had started labeling sites as “mobile-friendly” to determine which had been optimised specifically for mobile devices. It's as simple as that. 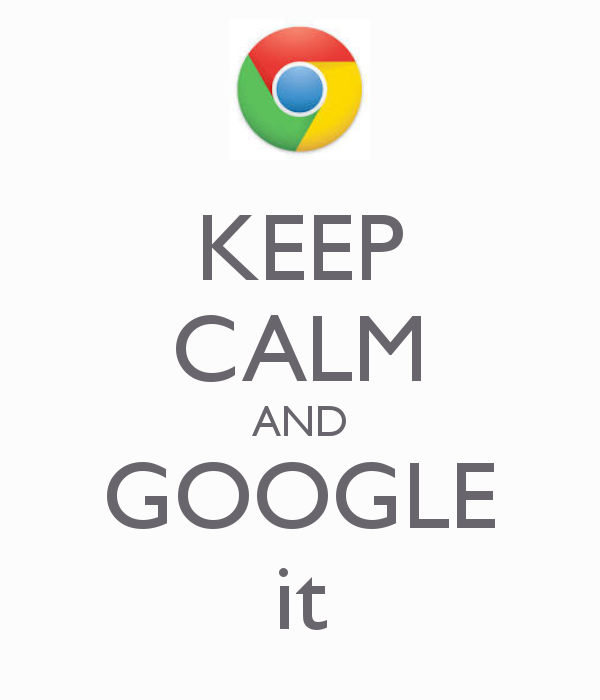 If your website meets those three criteria, Google gives your site the green light. Google have provided a simple solution to those who want to know if Google deems their website as "mobile friendly" which you can visit and enter your website link into. If my site is not mobile friendly, how do I go about making it so? 'Mobilegeddon' shouldn't worry you right away because Google are rolling this out steadily over the coming weeks & months. However if your search rankings matter to you, and it's important for people browsing your website on their mobiles to have a good user experience, it is worth investing in a mobile site. The first thing to do is to get in touch with your web designer. Most web design companies (if not all) will have a mobile platform where you can purchase a mobile version of your website to be made. Of course the mobile friendly label is just one of many signals that Google uses to rank search results, so we can safely say that Google isn't going to just start promoting sites because they're mobile friendly... they still have to be relevant and useful to the search terms given. If you have any questions at all, do not hesitate to get in touch with us.